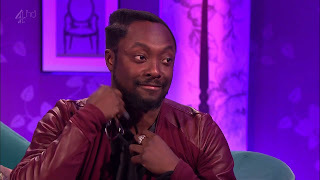 Will.i.am has released his 'FiYah' track , the song he originally performed on The Voice UK as a joke has actually become a reality and can now be listened to. Will.I.am filmed his recent music video: 'FiYah' on the set of ITV's coronation street. The music video seems to have a very British element as some scenes uses London streets and British signs.